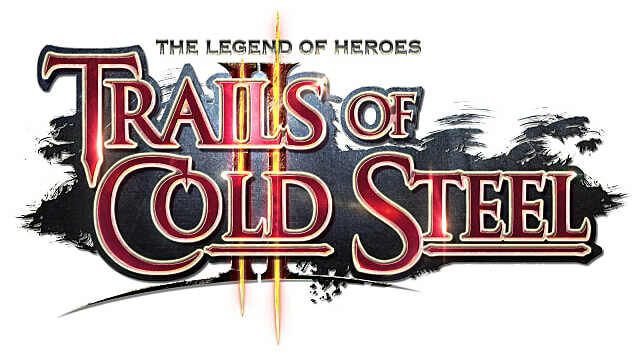 For fans of the The Legend of Heroes series, a second Trails of Cold Steel (or Sen No Kiseki as it's known in Japan) isn't exactly new news at all. First released in 2014 in Japan, The Legend of Heroes: Trails of Cold Steel II would wait another two years for localization studio Xseed Games to bring an English translation to North American PlayStation consoles in 2016. It's taken almost as much time for the game to make the jump to PC -- a global release finally hit the platform only a few short days ago on Valentine's Day. 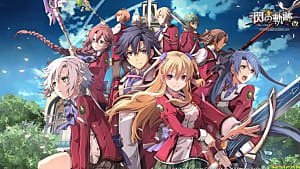 Xseed Games has been instrumental in bringing a ton of Nihon Fancom's games to North America, and both companies have big plans to bring the full roster of hit JRPGs to Steam, fueled by overwhelmingly positive feedback from the community. 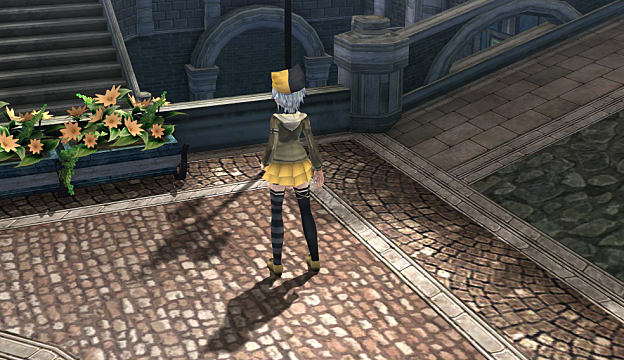 "I decided early on that ToCS2 should at the very least have all the PC-only features that were in ToCS1, including those which were ready for the release and also those implemented in later patches." It's due in large because Peter Thoman aka Durante -- the creator of the PC down-sampling tool GeDoSaTo and the modder behind Dark Souls DSfix and Deadly Premonition's DPfix -- is basically the only reason Dark Souls is playable on PC at all. 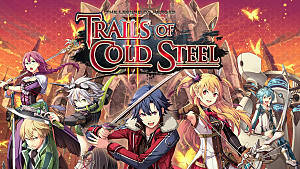 Straddling the two occasionally frustrating realms of knowing what PC gamers want out of their PC games while also knowing the relative time and effort it takes to implement those features, Durante contributed the majority of the porting effort for the original Trails of Cold Steel, and is once again at the forefront of pushing out tons of PC-friendly features for this latest hit. 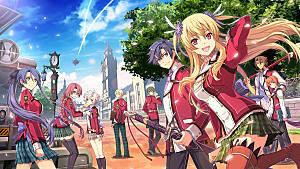 And ToCS2 is an undeniable hit -- if you give it the time it deserves. New entrants to the Legend of Heroes franchise might be able to jump right into playing this particular title if they really wanted to, but they probably won't get as much enjoyment out of the experience. 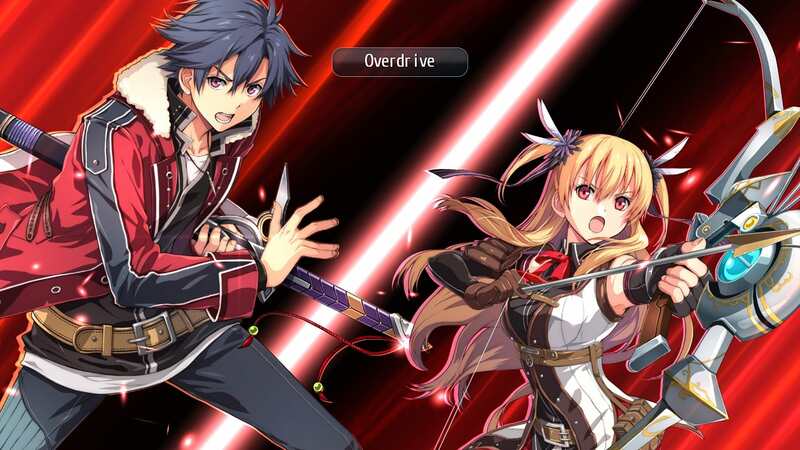 Together, the Trails games play beautifully off one another -- alone, you'll probably find yourself missing way more than you'd like if you're looking to fully immerse yourself. This game has also lovingly localized absolutely everything -- each and every reference to the previous games, and to other titles in the series, some of which haven't yet made it to North America. 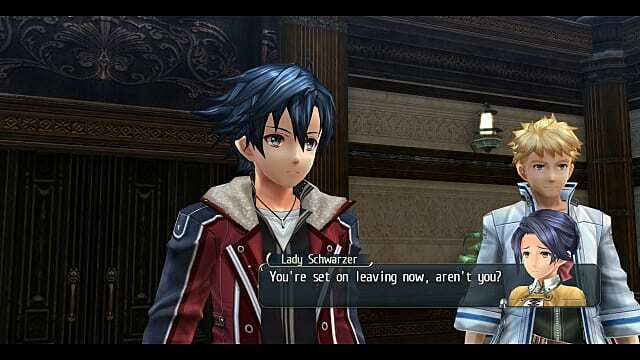 Happily, while the front half of the game locks you into a somewhat linear path through the store, the latter half fans out into an open-world that allows your characters to more freely roam -- a welcome change from the structure of the school schedule from the first Trails. The story itself drags a little in the opening half as well, but, without spoilers, evolves into a fantastic final act that sets the stage for the next chapter of the Tails series. A common theme in sequels is to keep the characters and the surroundings so much the same as to make it feel like a DLC... you never get that feeling experiencing ToSC2. 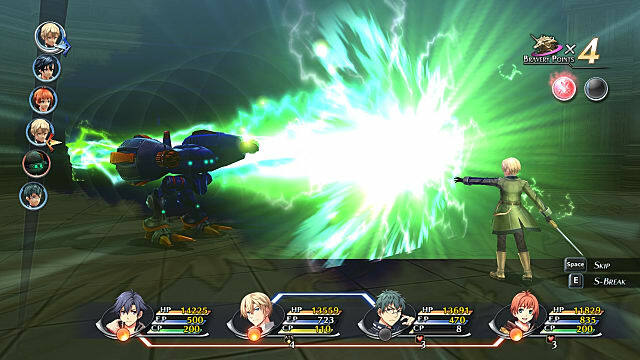 ToSC2 brings back the classic turn-based system of the first game with some new improvements like the new Overdrive ability (shown above) linking character turns together with Rean, and the addition of mecha Divine Knight battles (because Japan, of course). But Is It a Good Game on PC? Again, undeniably -- if you're one of the lucky ones to get through it without running into any bugs or glitches along the way. I wasn't nearly so lucky in this respect and spent about 20 minutes cursing at my computer as I went through the usual suspects (vcredist, game cache, third-party antivirus/malware software, etc.) to figure out why the game wouldn't even load up. I did figure it out, eventually. And having been almost strictly PC only for about two solid generations of consoles to come, stick around, and stick around some more; I'm fairly used to having this happen, to the point where trouble-shooting is par for the course. Most PC gamers tend to share this resigned view, particularly on Day One releases, maddening as it almost invariably is. But the answer is -- yes, it's worth it. And the reason why so much of the lead-up to this article centered so squarely around Durante's involvement is because of his dedication to making the PC experience the best that it possibly can be. It shows. In ToCS2, this includes loads of graphics options, capacity for playing at different native screen resolutions and FPS, key rebinding, controller support, high-end image quality support (a must for our elitist sensibilities, of course) and a “smart" configurable turbo mode to speed up the game however fast you want. (Note: Although there is supposed to be arbitrary resolution support, I didn't personally find my screen resolution while using the configuration tool - and by this point, I'd already fussed around so much in getting the game running that I pretty much left it at as is. Most of the options given will also show up on the preview image so you don't have to pop in and out of game in order to play around with them. Super handy, like most of the options available through this configuration tool. If you're looking for detailed graphics performance, this game also has you covered. Down-to-the-details work has been put into making realistic-looking shadow effects and fixes for shading artifacts that appeared in the original game. PC gamers with powerful PCs are able to get even more out of the game. 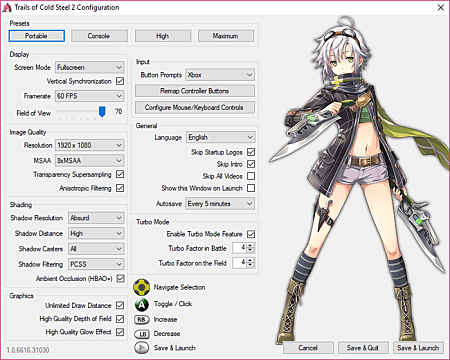 Add in better 21:9 support while in-game, but also during cutscenes (no image stretching), and easy alt+tabbing in and out of game (discreet music muting while tabbed out), plus full Steam overlay support, and you've got one for the books. This is how to make a PC game blow the original completely and utterly out of the water. Was it worth the wait? If what you're looking for is a better-looking, much more functional, easily customizable game with 50% more English voice-acting than the original, then yes. Completely and utterly yes. I haven't actually been this excited about the efforts put into a port since the N64 Zelda games hit the 3DS. 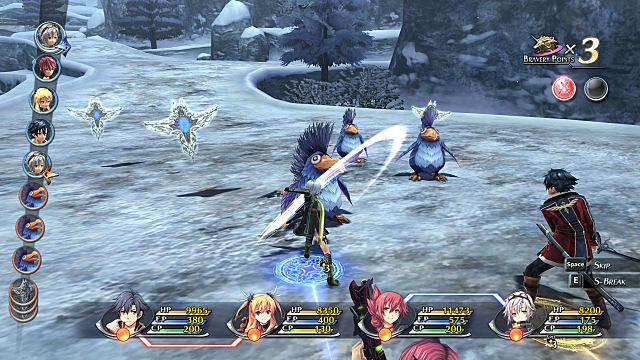 In Japan, Trails of Cold Steel III was released last September, and a fourth and final game, Trails of Cold Steel IV: The End of Saga, is supposed to be released later this year as well. No word yet has been announced regarding English localizations, and at this rate, we probably can't expect one for a few years yet at least. 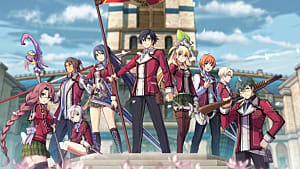 Considering the impressive success of Nihon Famcon's games on Steam though, and the fact that a remastered version of ToCS2 is coming out on PS4 soon as well, the future seems fairly bright. Here's hoping we can stand the wait. For every 20 lazy console ports, once in a while there comes a game that really gets what PC gamers want. This is that game.